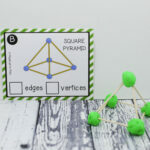 Activity for ages 6 to 7. Christmas is my favorite time of the year! 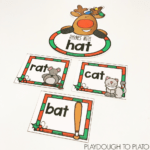 Students are beyond excited about the holiday so it is always fun to incorporate fun, themed centers into learning. 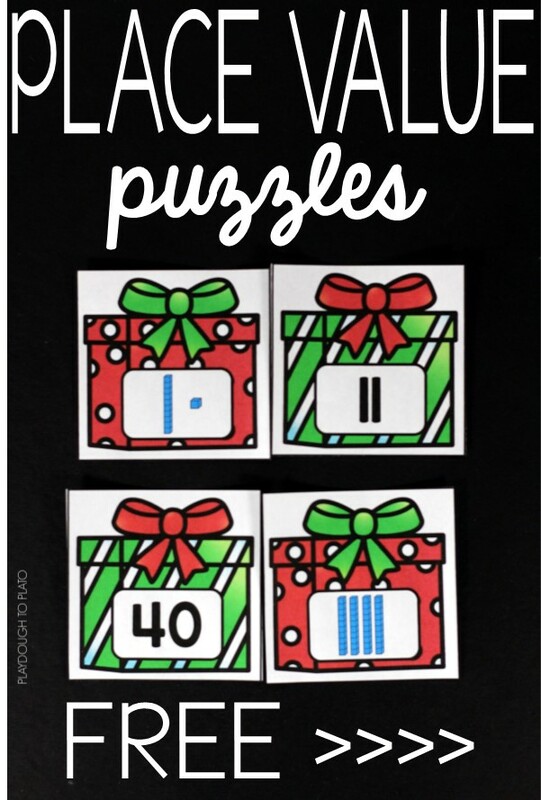 These Christmas Place Value Puzzles will be the perfect addition to your math centers this December. 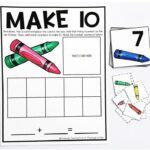 Snag your copy below and then hop over to grab our hundred chart puzzles too! 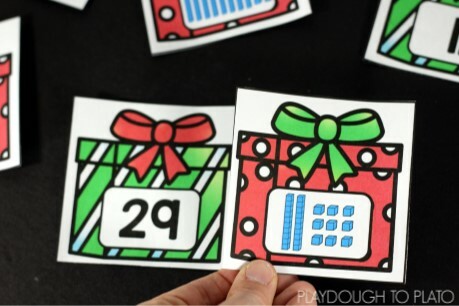 To prep, I printed the Christmas Place Value Puzzles (below) on card stock and laminated them for extra durability so that they could be used for years to come. When cutting them out, I found it easiest to use a paper trimmer. I had the center ready to go in no time! 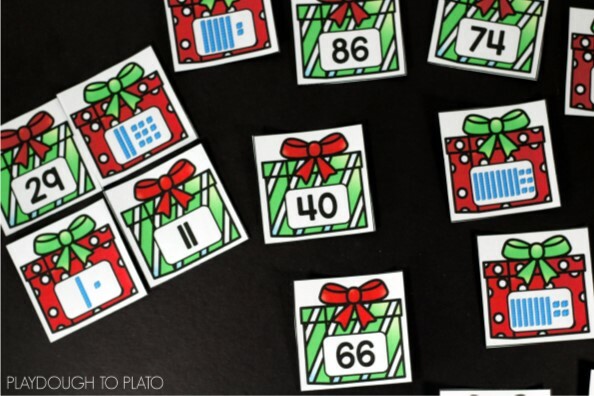 The set contains 12 different puzzles, covering random numbers from 1-100. 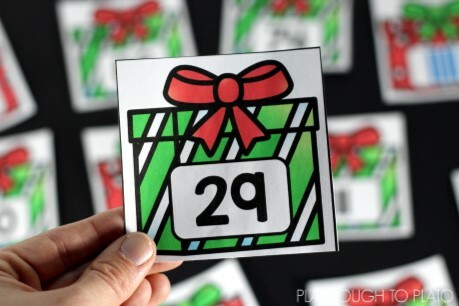 Each puzzle contains two pieces: one piece has the number written out and the other piece has place value clipart representing the corresponding number. Students started the activity by placing all of the puzzle pieces on a table. They chose the number puzzle piece first. This student chose the puzzle piece with the number “29” on it. 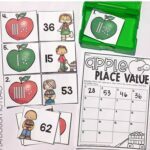 Students then sorted through all of the pieces, trying to find the picture that had the place value clipart representing number 29. When they found it, they placed the card next to the number piece. When children were done, they pushed the puzzle to the side and continued until all puzzle pieces had been paired. 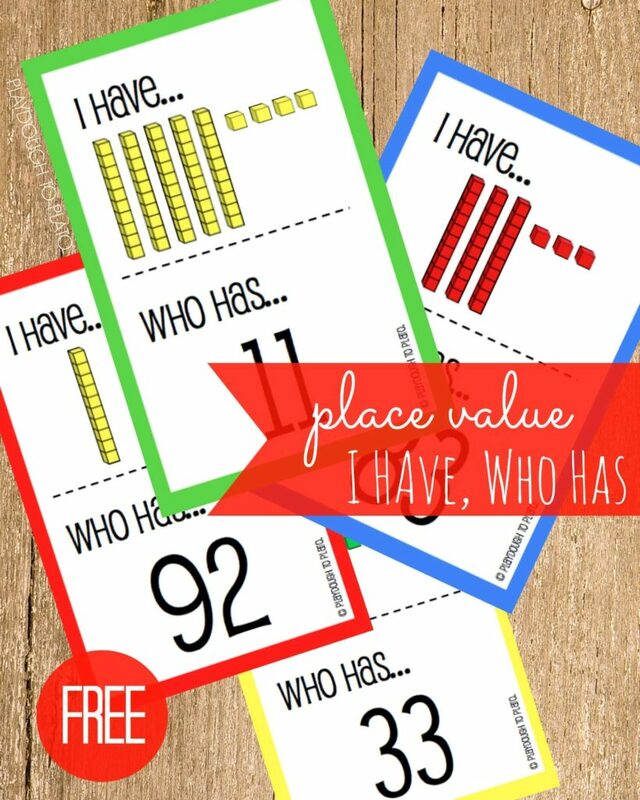 If your students need a bit more of a challenge, you can have them choose the place value puzzle piece first. This will require them to figure out the answer prior to finding the number. 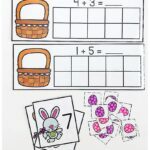 Once students are finished, they can sort the puzzles in numerical order – either from lowest to highest or highest to lowest. The extra step is a great extension if time allows. Ready for your free set?! 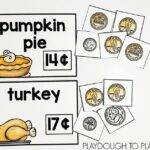 Click the blue download button below to grab your puzzles now and then hop over and snag our free Place Value I Have, Who Has game.